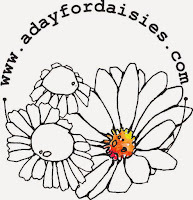 Welcome to another challenge over at the Glitter 'n' Sparkle Challenge Blog. 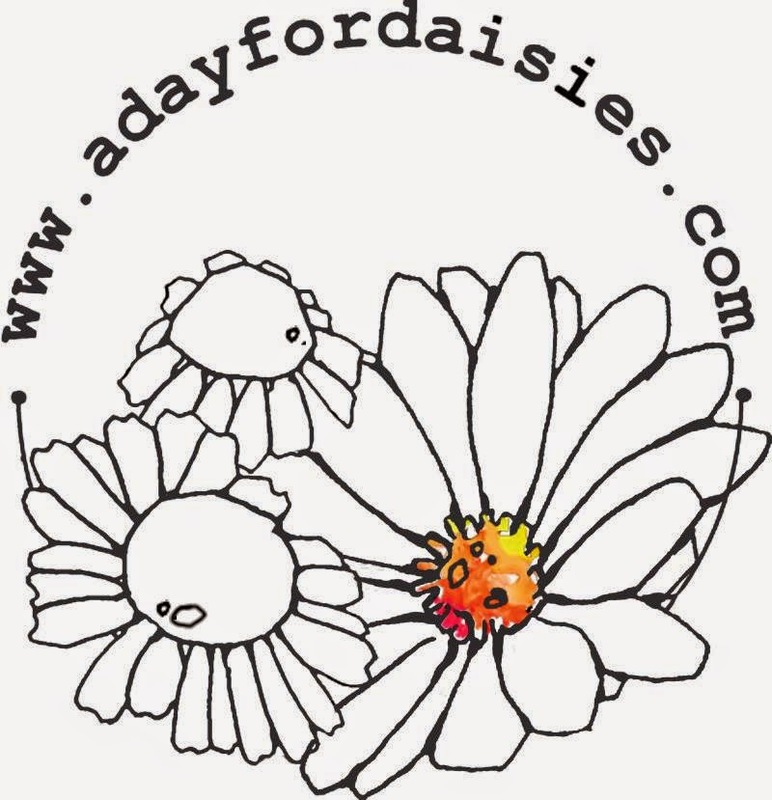 Our First Sponsor is: A Day For Daisies who is offering a $12 Gift Certificate. 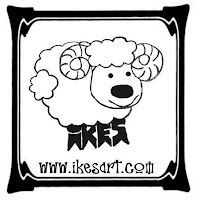 Our Third Sponsor is: Ike's Art who is offering a $15 Gift Certificate. 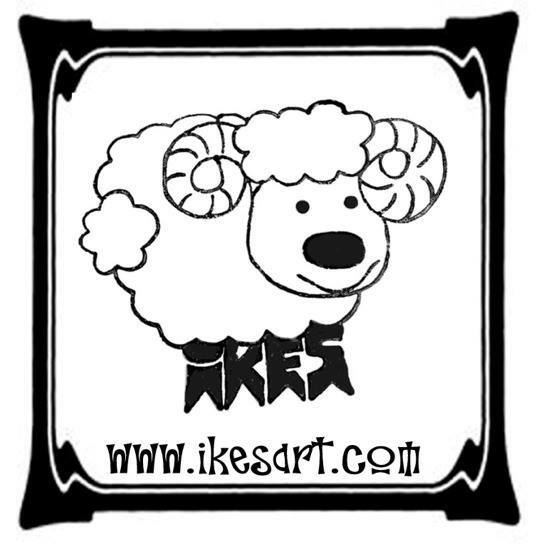 For my card I have used a cute little flower image from Ikes Art - Snow Drops. And yes I know snowdrops are white but I can't help my obsession with Purple. 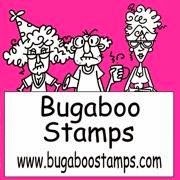 The image is teamed up with some Kaisercraft Patterned Paper.